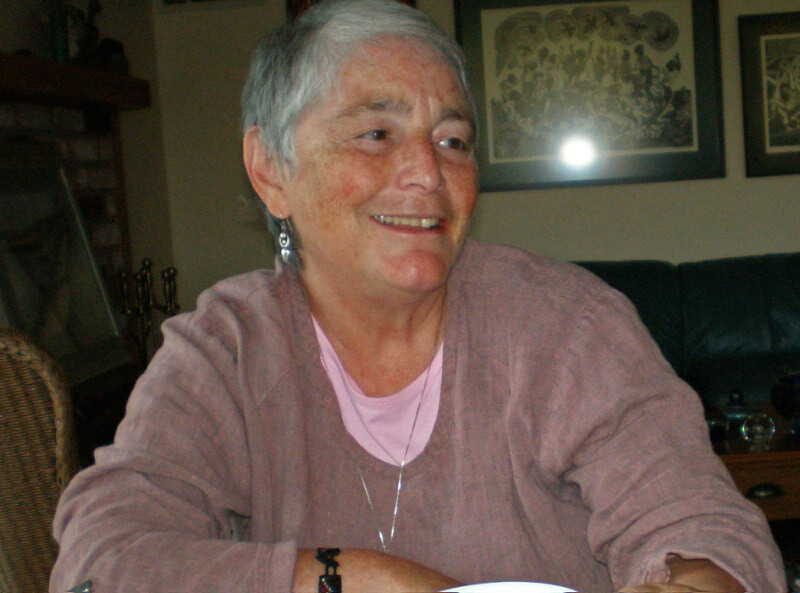 Louise Derman-Sparks has worked for over 50 years on issues of diversity and social justice as a preschool teacher at the Perry Preschool Project, child-care center director, human development faculty member at Pacific Oaks College,and activist. She is author and coauthor of several books, including Anti-Bias Education for Young Children and Ourselves, and What if All the Kids are White? Anti-Bias/Multicultural Education for Young Children and Families, and of numerous articles. She speaks, conducts workshops, and consults on anti-bias education with children and adults throughout the United States and internationally. Louise is now retired as a professor emerita.